Russian mob boss Vladimir Ivanov has many enemies—one of them just kidnapped his wife. 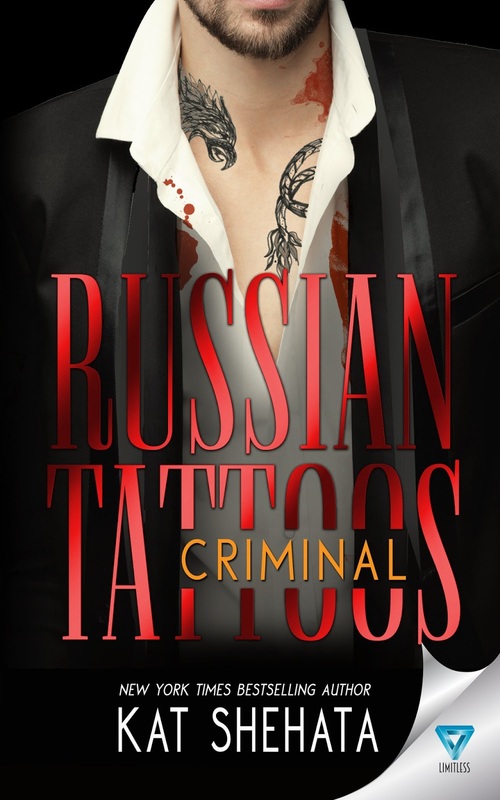 A mafia war has erupted in London, and Vladimir’s enemies know his one weakness is his deep passion for his new bride, Carter Ivanov. 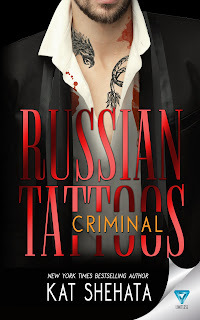 When rival mob boss Maksim Ovechkin kidnaps her, Vladimir is willing to pay the ransom with his own blood. But Maksim’s plans go deeper than that. Vladimir’s blood may not be enough. Maksim wants Carter for himself. Carter has a secret—she’s pregnant with Vladimir’s heir. If Maksim finds out, the consequences will be disastrous. But Carter isn’t willing to give up on her husband, even if her loyalty to Vladimir puts her life on the line. Some risks are worth taking, however, and Carter has a plan. Unfortunately, Maksim is one step ahead of her. Carter is no mafia princess who needs saving. She’s a force to be reckoned with. But she’ll need every ounce of her strength to defeat Maksim and his Bratva, and keep her family alive.